Fans were upset with Rahul for using DRS unnecessarily. 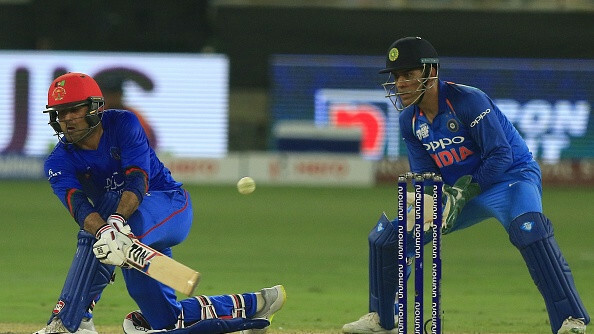 The game between India and Afghanistan saw some horrible decisions from the on-field umpires. 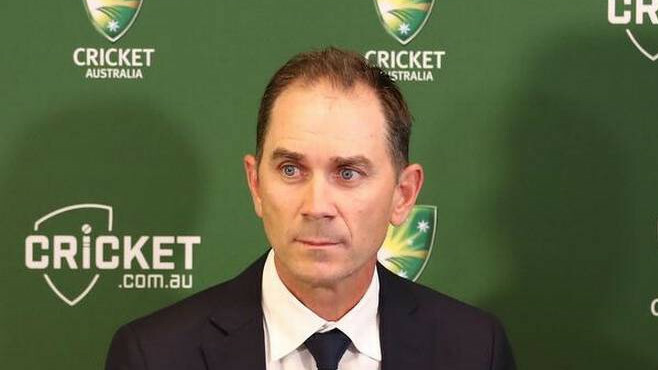 Even one of the decisions which were referred to the third umpire in last over of the game, to check whether it is six or four, was disputed among the viewers. 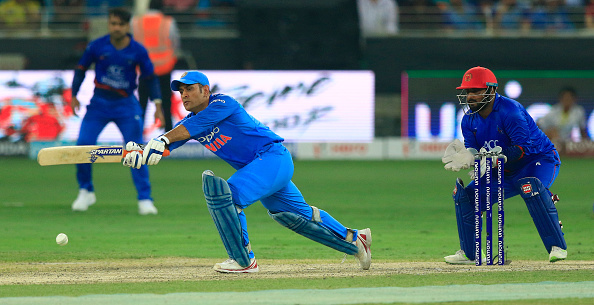 Coming back to the howlers by the on-field umpire, a couple of Indian batsmen --MS Dhoni and Dinesh Karthik-- were given Leg-Before-Wicket (LBW) which the ball tracking showed they would have survived had the decision was reviewed. The ball was missing the leg stump in both occasions and as Indian opener, KL Rahul had wasted the only review, both couldn't overrule the decision. Dhoni, by the look of him, was convinced that he isn't out and a review could have saved him there. Rahul was criticized by Indian fans for wasting the review. What irked the fans was him going for the review despite being found plumb in front of the wickets. He didn't go for DRS straight away was another indication that there was no bat involved too. The review showed the same and fans were unhappy with the Karnataka batsman's decision to go for DRS. The opener was slammed by the fans on Twitter and they went totally against him when two batsmen had to walk back when they needed a DRS to save them. Umpires make mistakes, I understand. But if I get to meet this umpire guy today, I'll definitely punch him right on his face if India looses ???????????????? High time players should realize you don't have to take DRS even when you are out clearly, no matter you are batting in full flow. Oh that poor sardar kid crying. He should be allowed to beat up KL Rahul for taking that review, and one baby slap to Jadeja too.